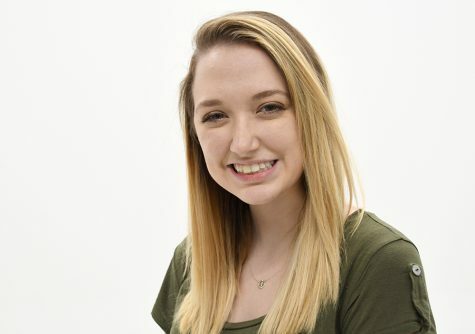 Kayla Snyder is in her sixth semester with the Globe and joined the Globe staff as a copy editor on day one. She now serves as one of The Globe's public relations director after previously serving as copy desk chief and news editor. She is currently a junior public relations and advertising major with a minor in broadcast production.